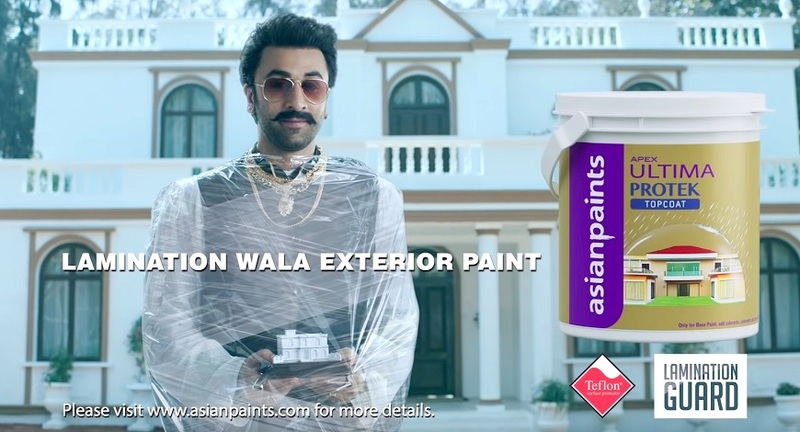 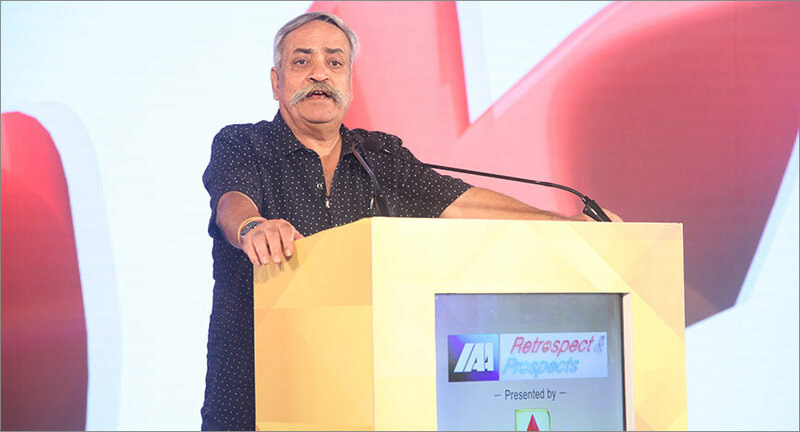 Avasthi opens up on the journey with Sideways as it turns three, why the agency refrains from pitching and more. 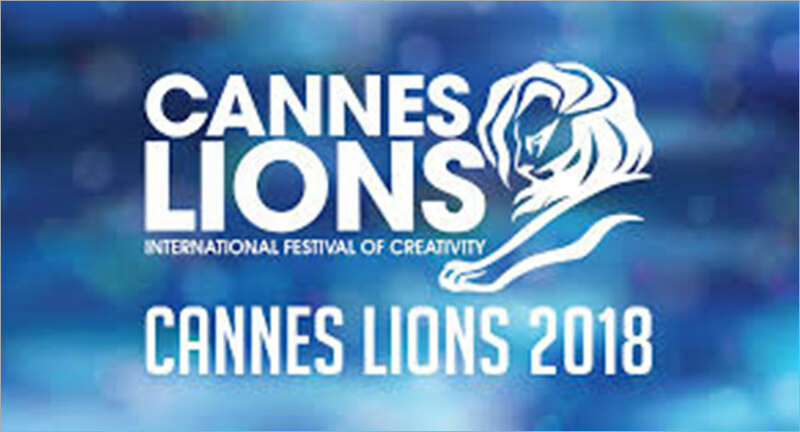 Why India can’t surpass its Best Lions tally this year? 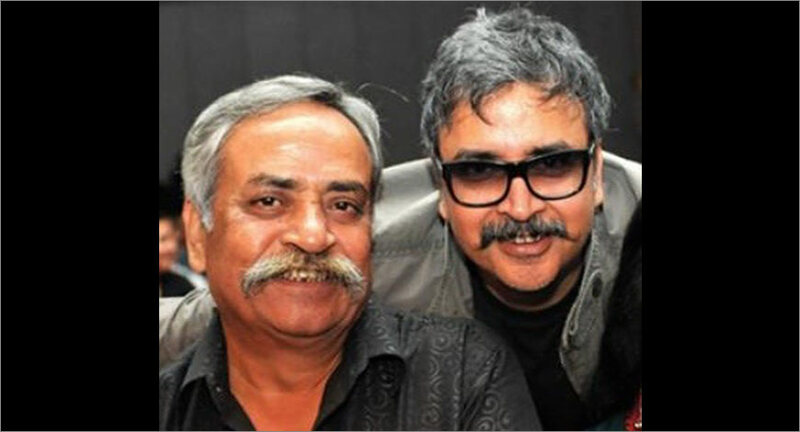 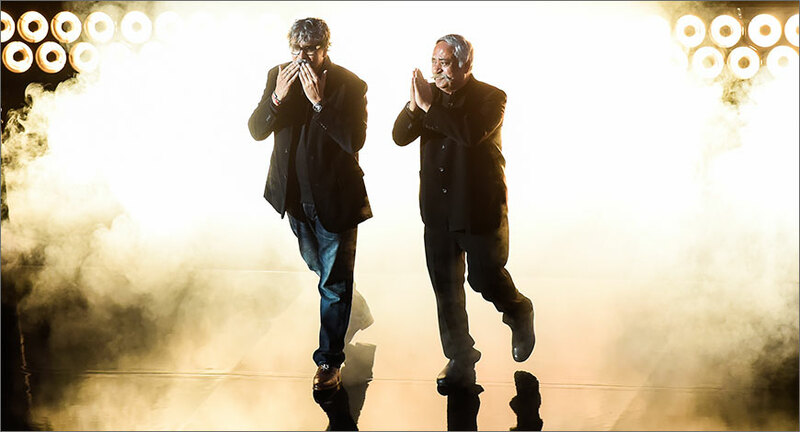 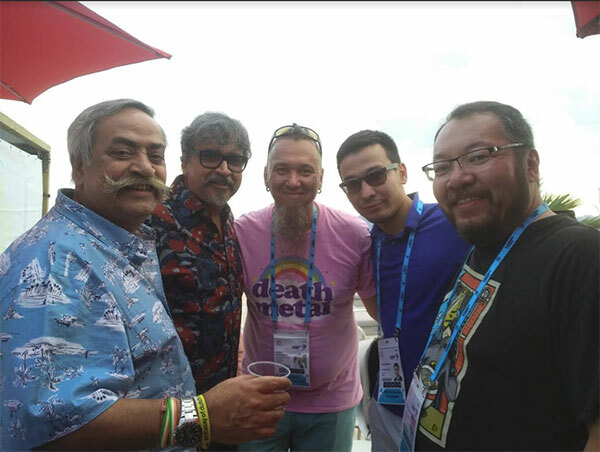 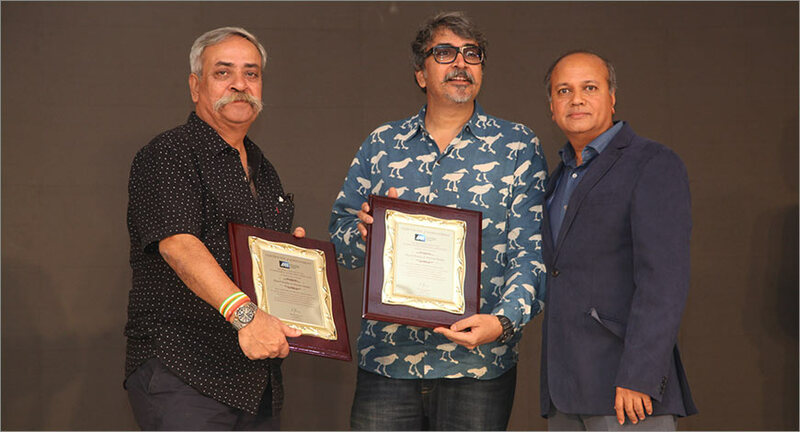 Ace admen Piyush Pandey and Prasoon Pandey honoured by the International Advertising Association (IAA) for keeping the flag of Indian creativity flying high as they became the first Asians to be conferred with the prestigious Cannes Lion of St Mark Award. 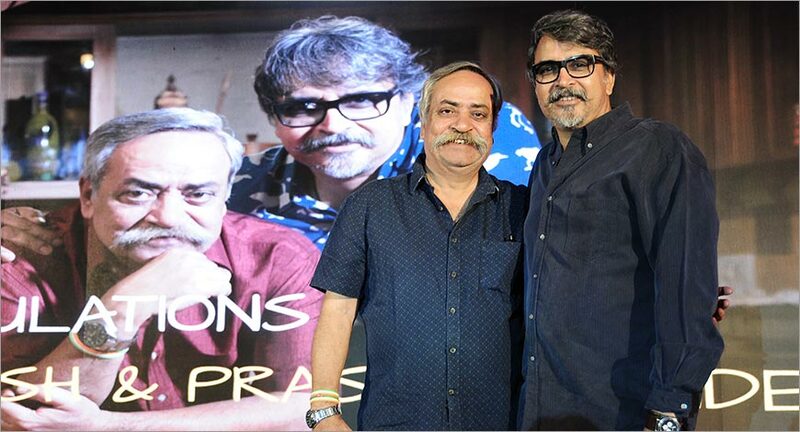 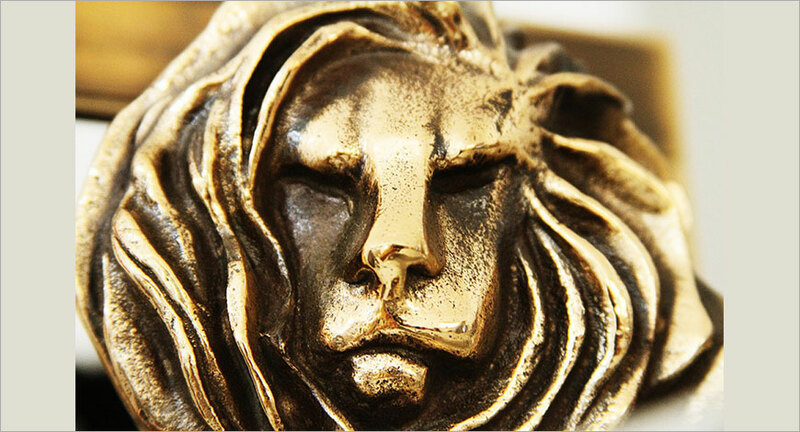 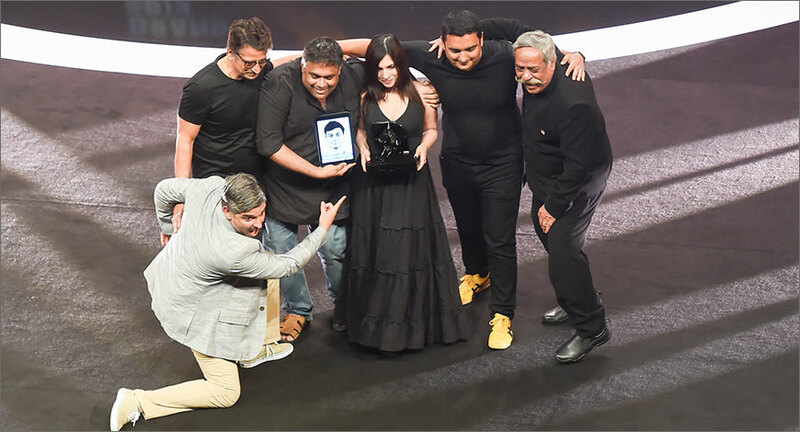 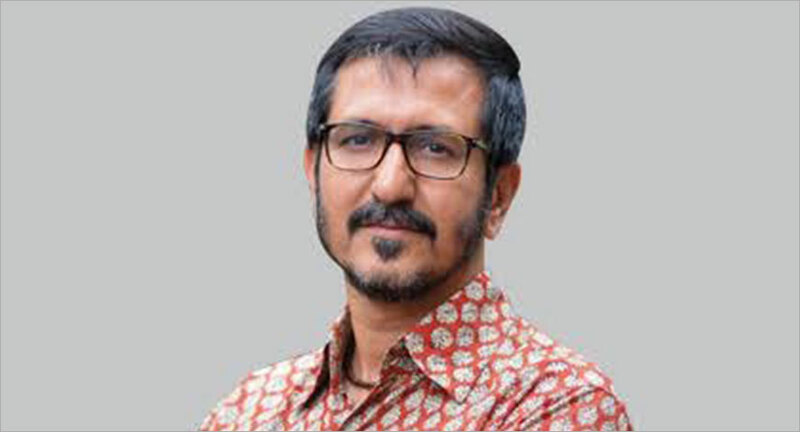 exchange4media on Thursday felicitated ad men and brothers Piyush and Prasoon Pandey for being chosen to be honoured with the Lion of St Mark at the Cannes Lions International Festival of Creativity.